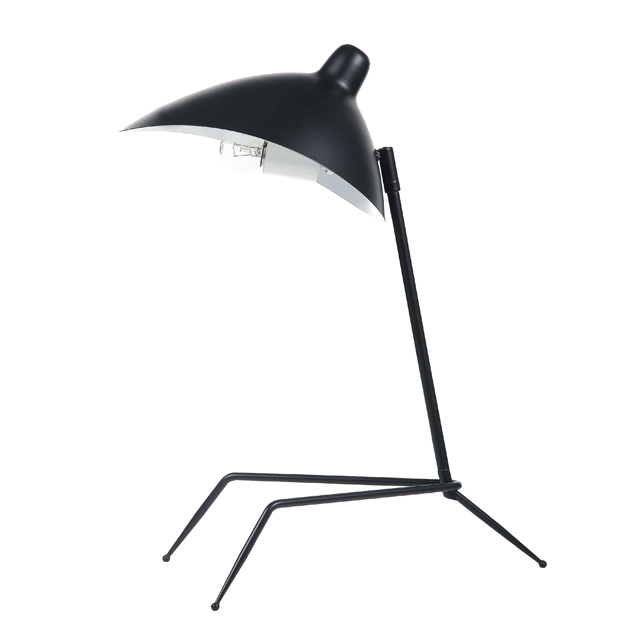 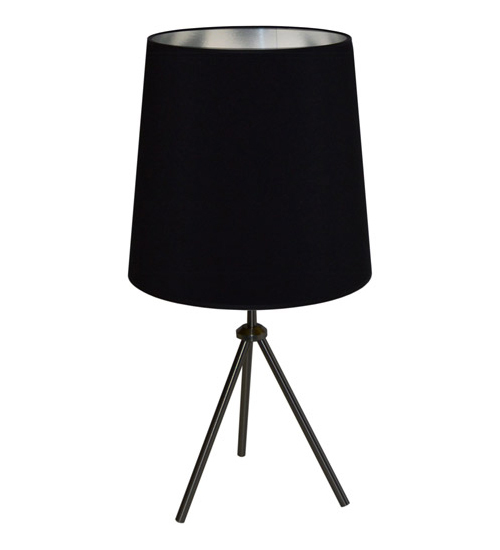 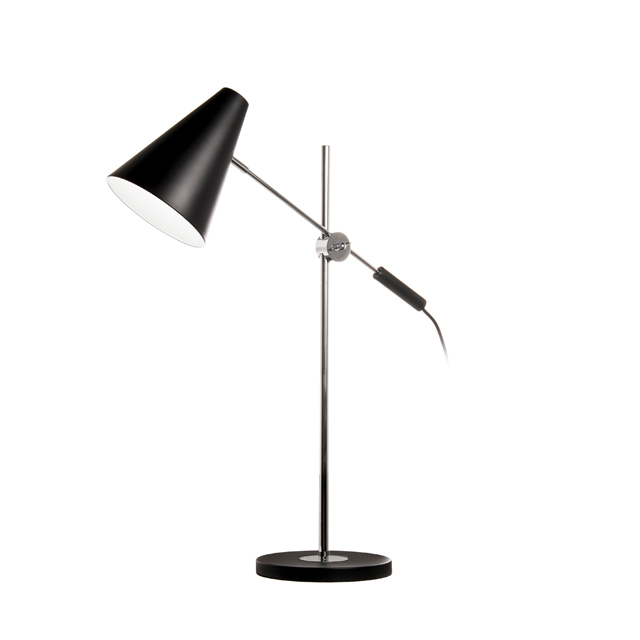 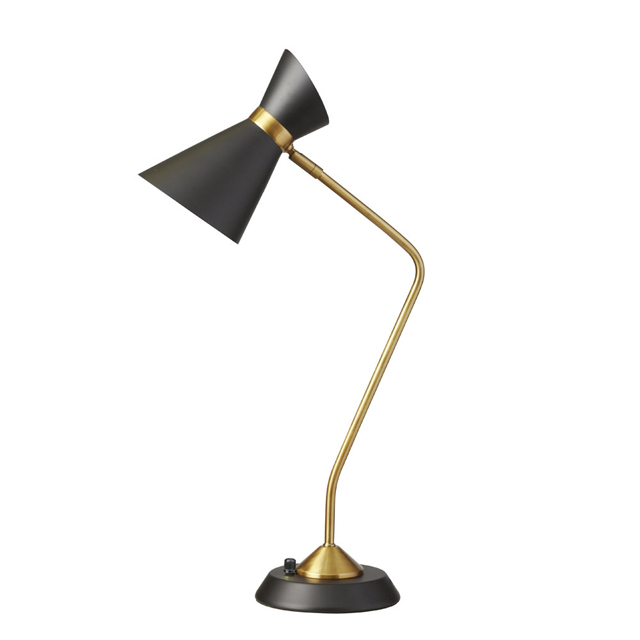 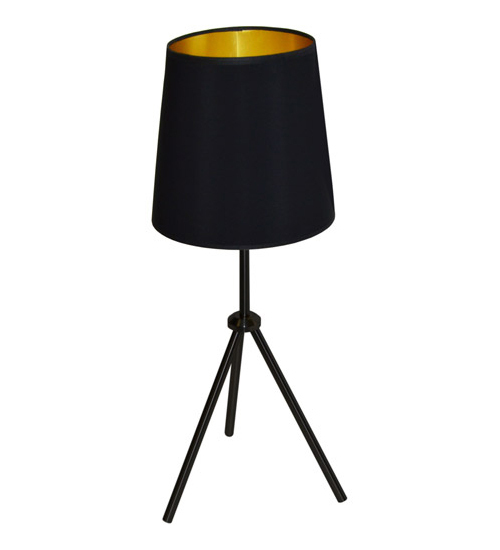 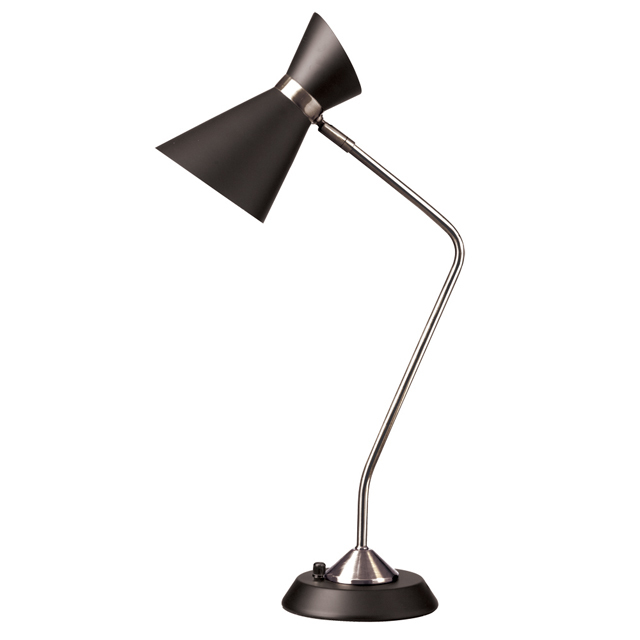 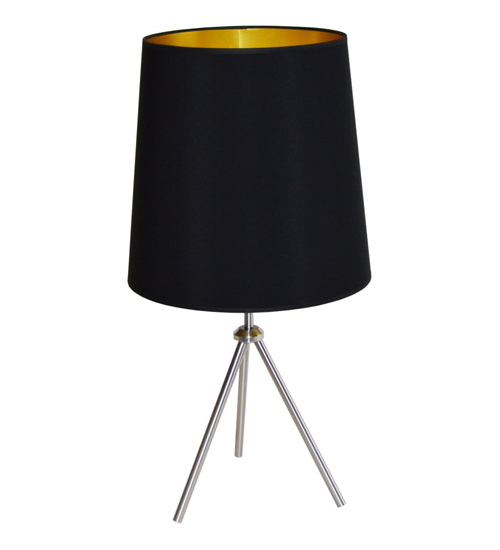 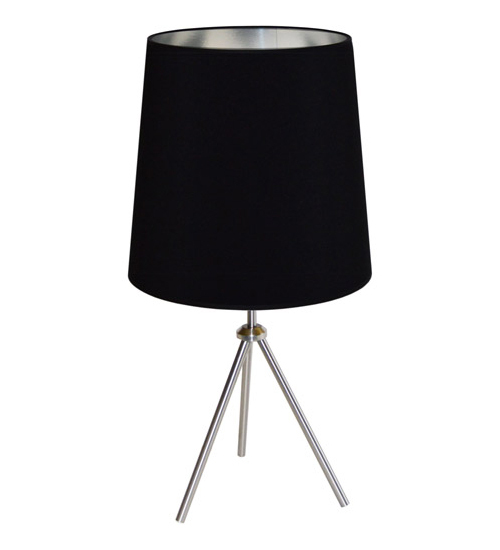 Designed with a contemporary flair, the 1-light table lamp from the Aurora Lighting Collection features a stunning fusion of a rich black finish with an elegant white pleaded shade. 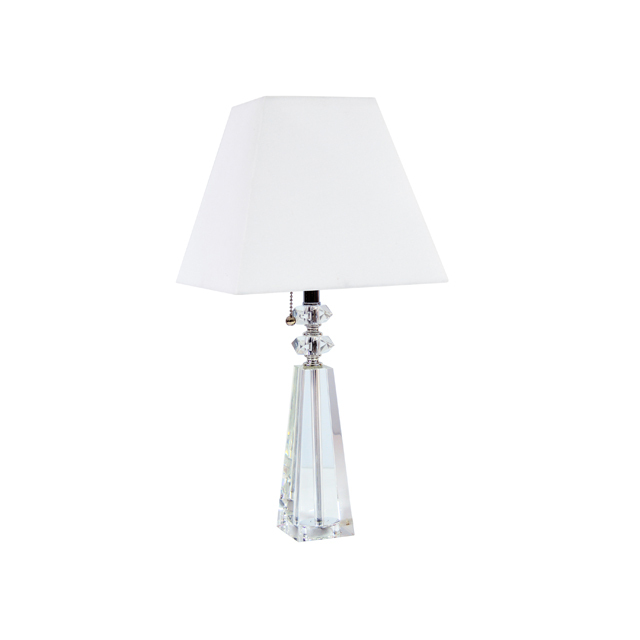 A marvelous incandescent hue further elevates this combination, making the table lamp a perfect fit for any bedroom and a great addition to your home's interior. 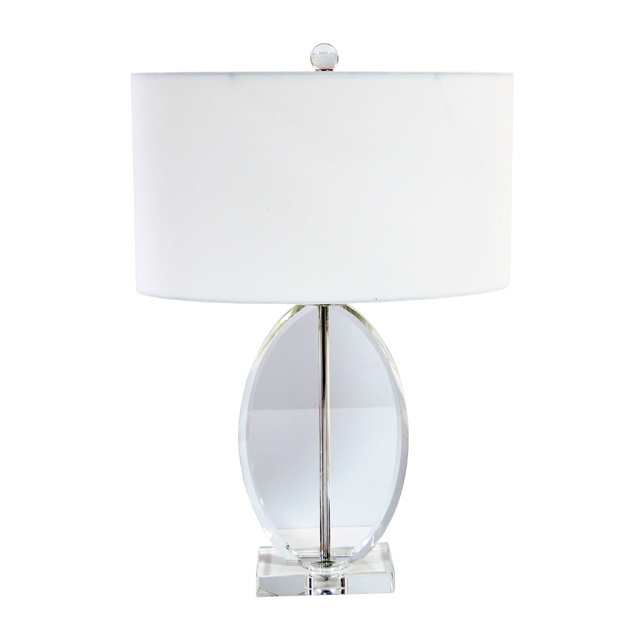 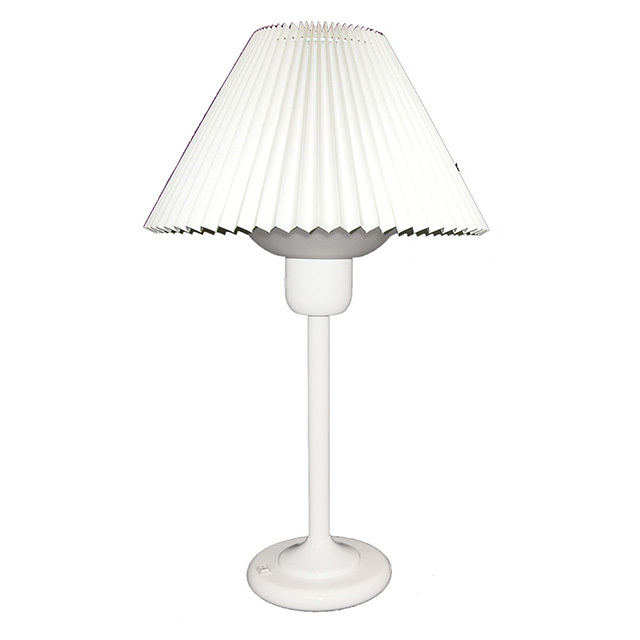 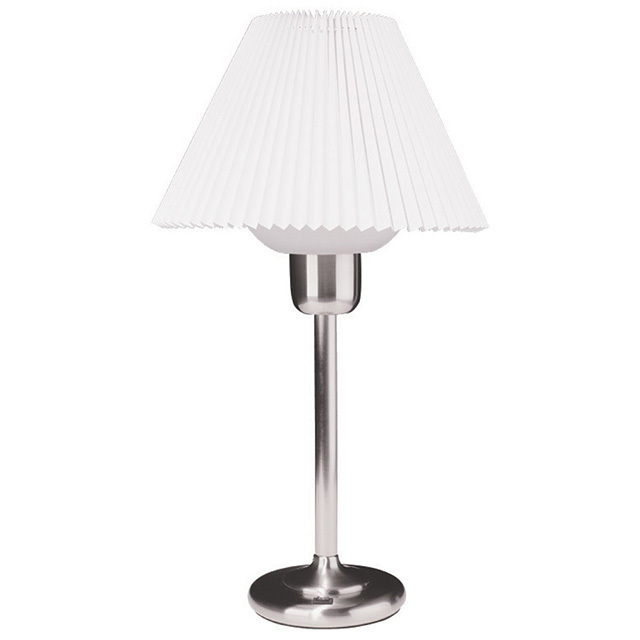 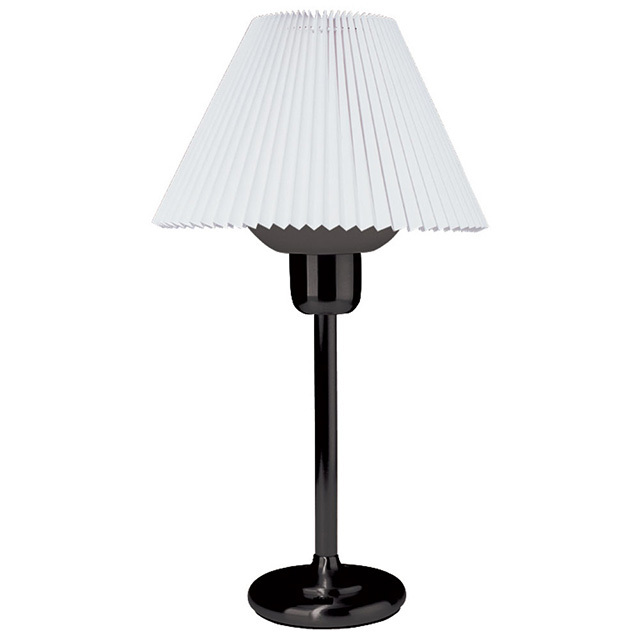 The contemporary style and white pleaded shade of this 1-light table lamp will undoubtedly bring a glamorous look to the interior design of your home. 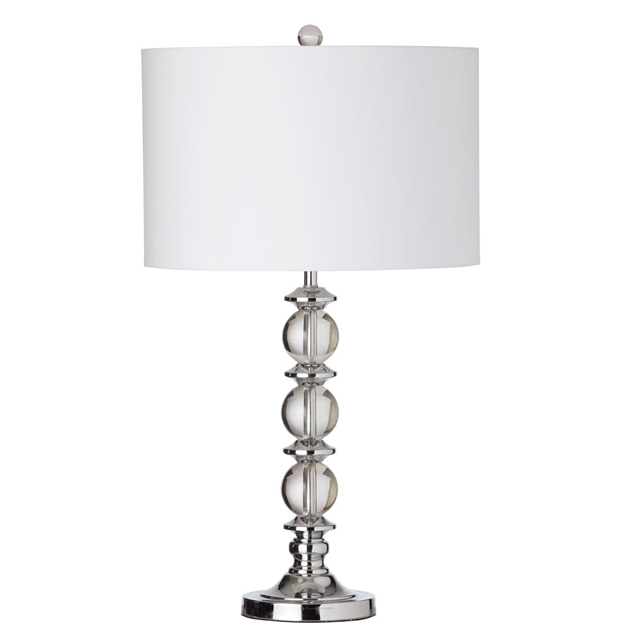 Complemented with a distinctive satin chrome finish, this incandescent table lamp, from the Aurora Lighting Collection, will perfectly illuminate any bedroom and become an essential element of your home's design. 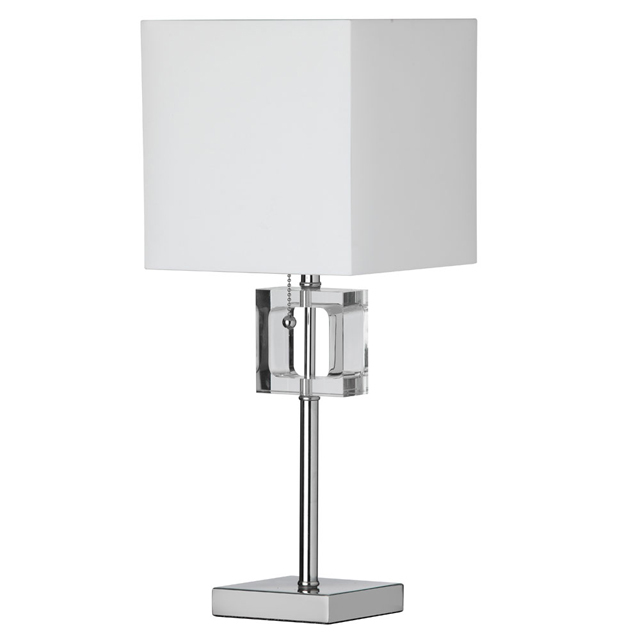 Combining a contemporary design with a lavish white finish, this 1-light table lamp radiantly enriches any bedroom and will wonderfully showcase your interior décor. 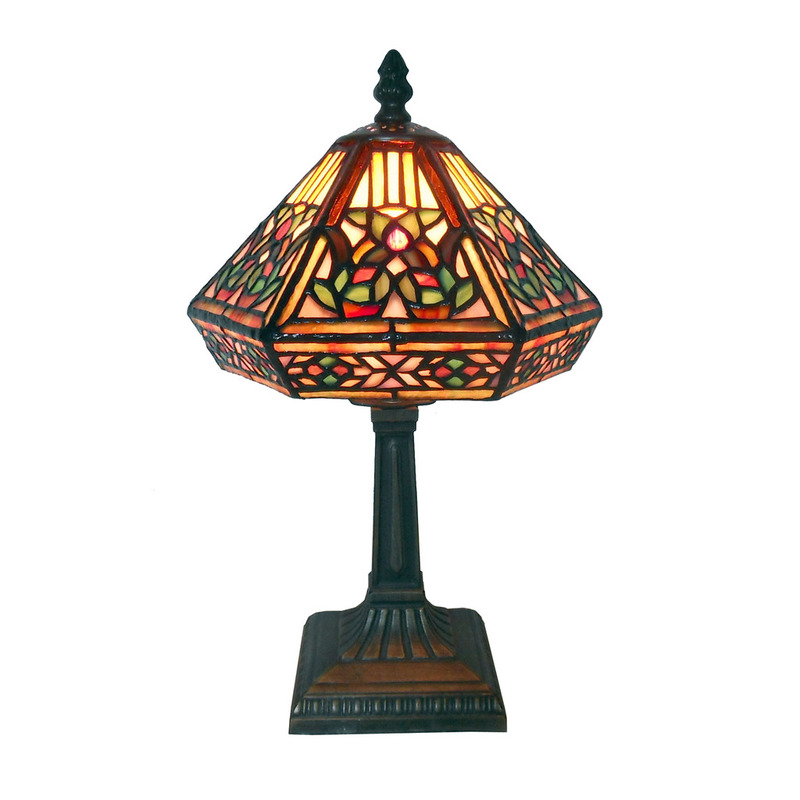 In addition, it features a delightful cream pleaded shade and shines wonderfully alone or coupled with other fixtures from the Aurora Lighting Collection. 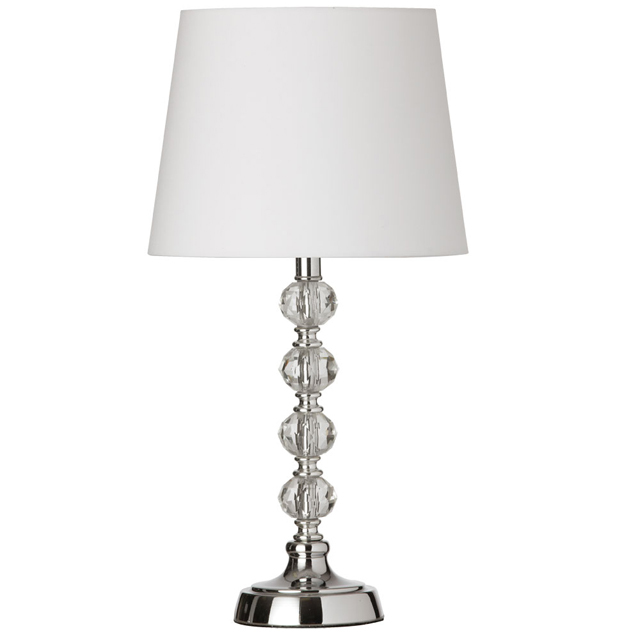 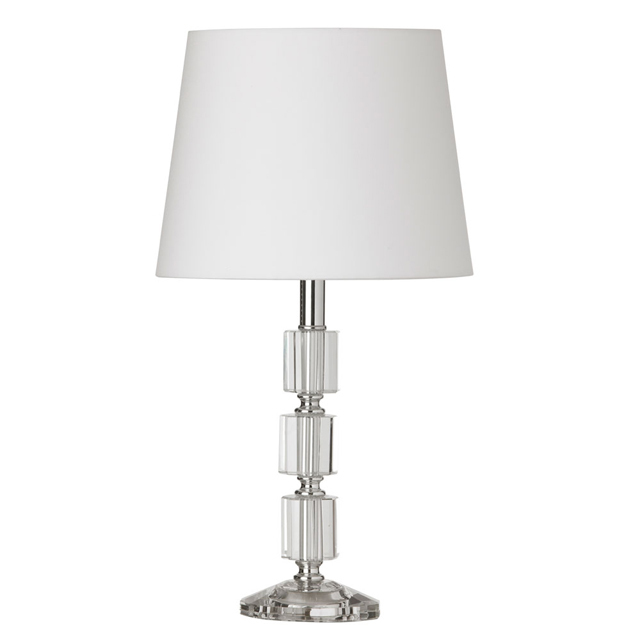 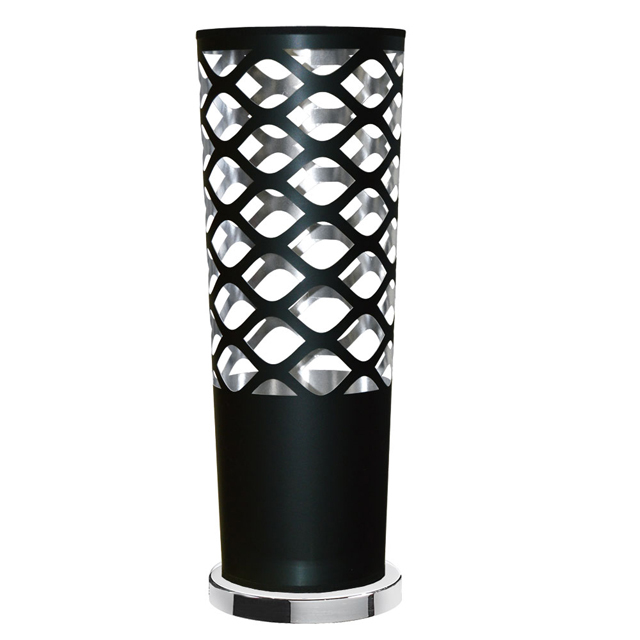 The modern style and polished chrome metal shade of this 1-light table lamp will undoubtedly bring a glamorous look to the interior design of your home. 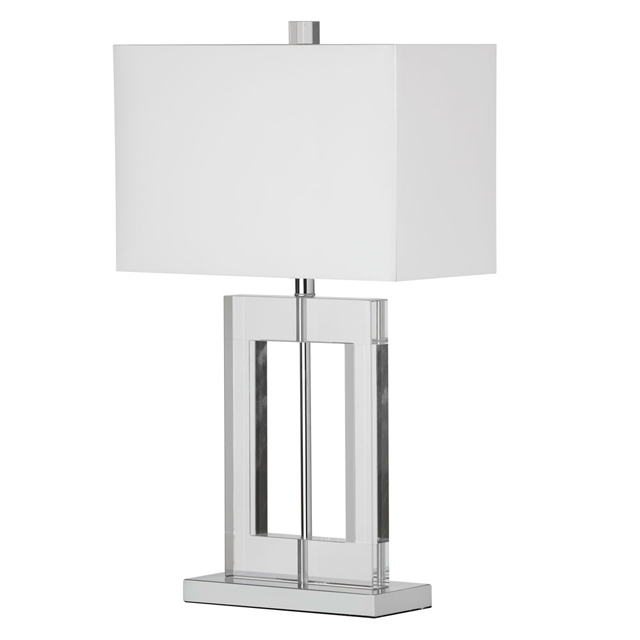 Complemented with a distinctive polished chrome finish, this halogen table lamp, from the Umbra Collection, will perfectly illuminate any living room and become an essential element of your home's design. 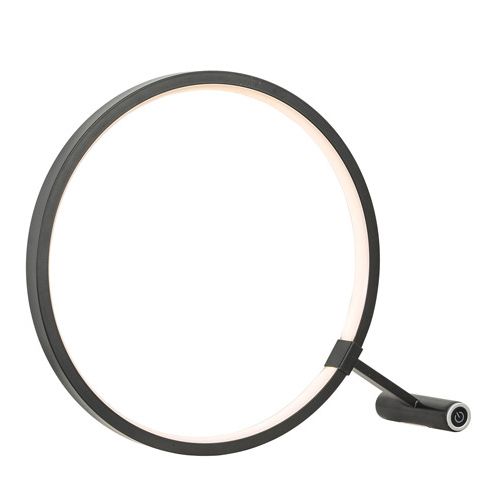 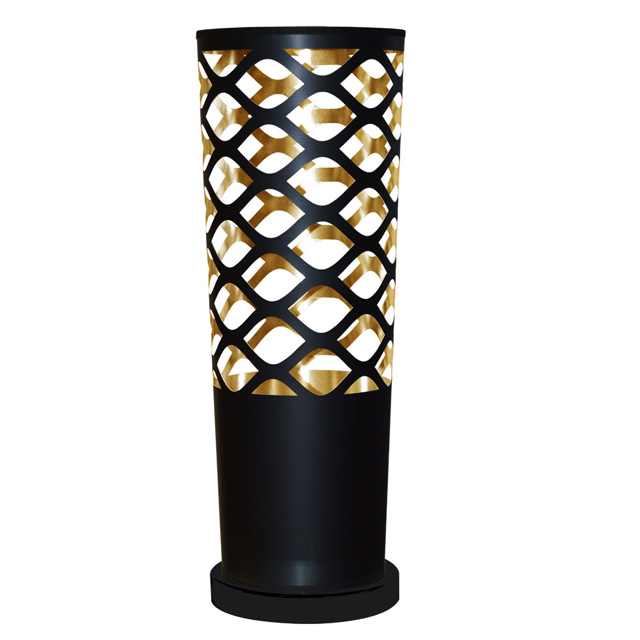 You'll be drawn to Umbra lighting's singular flair, featuring a long tubular design that offers an easy elegance even in tight spaces. 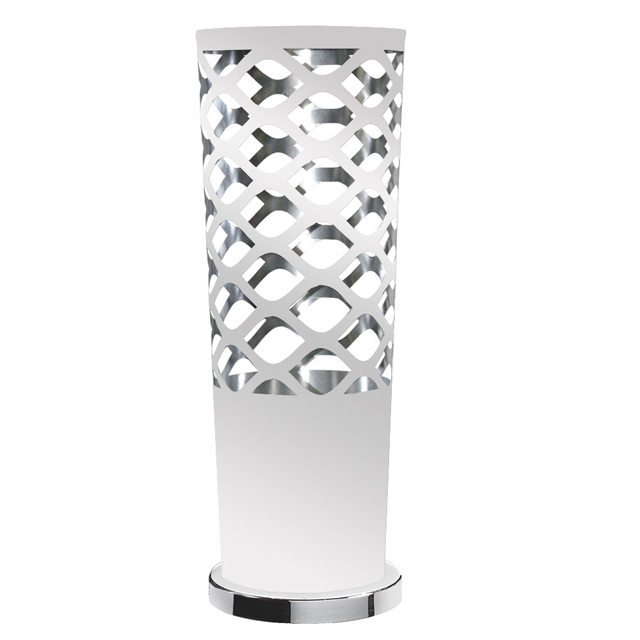 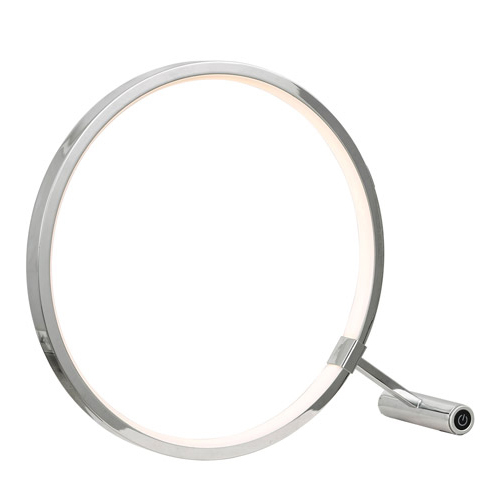 A cover with variable translucency swirls around glowing light and a polished chrome drop and frame. 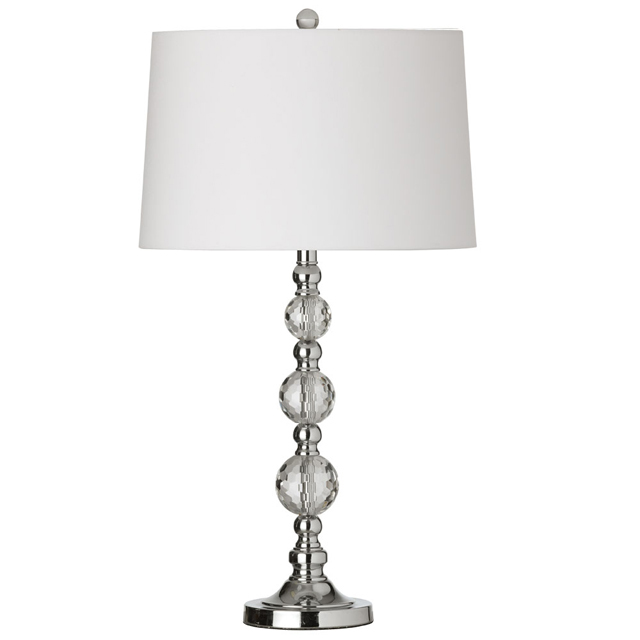 Pair it beside an entertainment center or in the corner of a living room and it adds a subtle yet chic note. 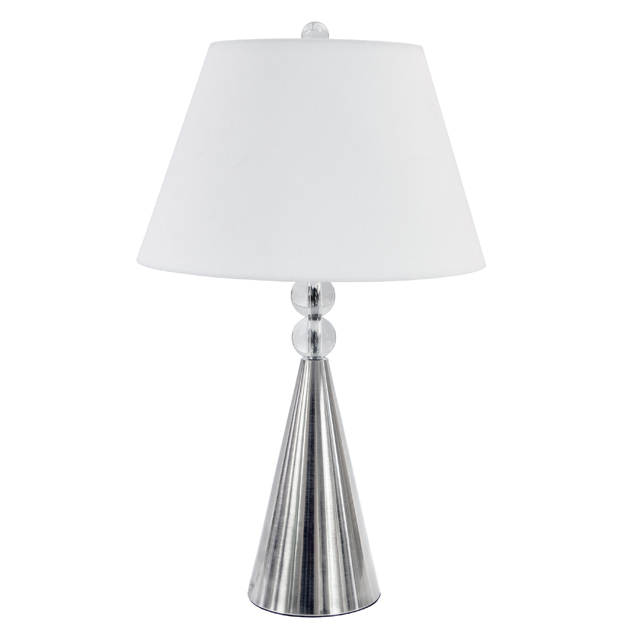 Umbra pendant lighting will also brighten your dining or bar area and handily complements other chrome fixtures in your home.